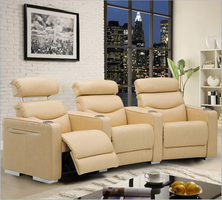 Palliser Furniture available through Z Modern Furniture Store In Alexandria Virginia. White Glove delivery available in Northern Virginia, Washington DC & Maryland. 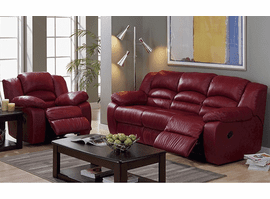 Shop Palliser Furniture on our web site or Visit our Virginia (VA) or Washington DC Furniture Showrooms. 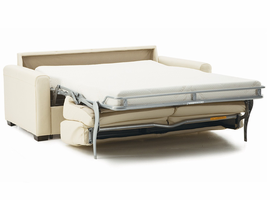 Z Furniture is an authorized dealer of Palliser Furniture products. Please contact us with any inquiries. 85 luxurious leathers and over 200 fabrics are available in every color under the sun, including coordinated accent patterns. 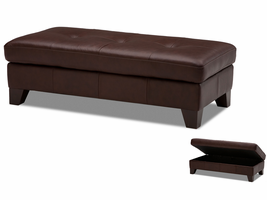 Making your customized lifestyle choice is easy � we�ve organized them all by color and price. Enjoy the confidence of choosing quality. A comprehensive product warranty protects every purchase. 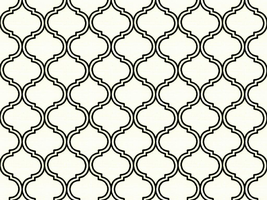 Each product reflects high standards for materials, craftsmanship and product safety. 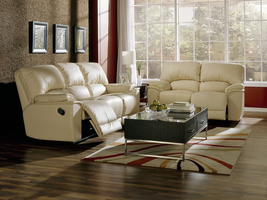 It feels good to know you�re buying furniture that�s made right, and at home. The promise of reliability, strength and longevity is founded in our local roots, marked by over 60 years of innovation and fine craftsmanship. ©2017 ZFurniture.com. All Rights Reserved. Z Furniture Store features a great selection of furniture for small spaces, sleeper sofa, sofa bed, living room, bedroom, dining room, home office, entertainment, accent, furniture, futons, murphy bed, modern furniture, contemporary furniture and mattresses, and can help you with your home design and decorating. Check out our online furniture gallery, catalog, design tips, trends, designers, and home looks in our online Studio section. 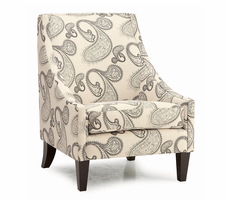 Z Furniture offers great quality furniture to the Washington DC, Northern Virginia, Maryland, Sterling, Dulles, Fairfax, Loudoun County, Leesburg VA as well as Arlington, Chantilly, Ashburn, Reston, Herndon, Centreville, Gainesville and Tysons Corner in Virginia along with Gaithersburg, Potomac, Rockville, Bethesda Maryland. areas. Serving Washington DC, Alexandria, Arlington, Fairfax County, Mclean, Vienna, Springfield, Sterling, Dulles, Loudoun County, Leesburg, as well as Chantilly, Ashburn, Reston, Herndon, Centreville, Gainesville, Tysons Corner in Virginia along with Gaithersburg,Potomac, Rockville, and Bethesda Maryland.